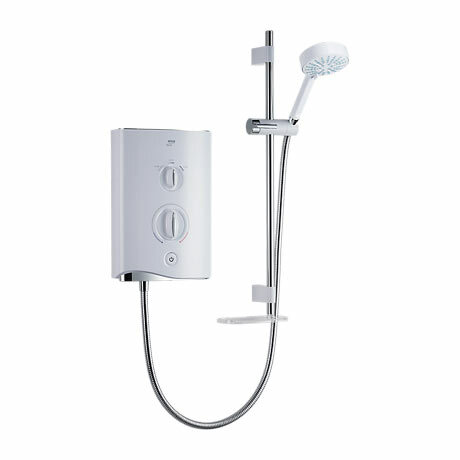 The Sport Multi-fit™ is the ultimate in Electric Showers. It has the ability to retrofit many fixtures than conventional electric showers available in the market. You can easily provide consistent water flow pressure to any Shower that is installed in the left, right, top, bottom or rear.